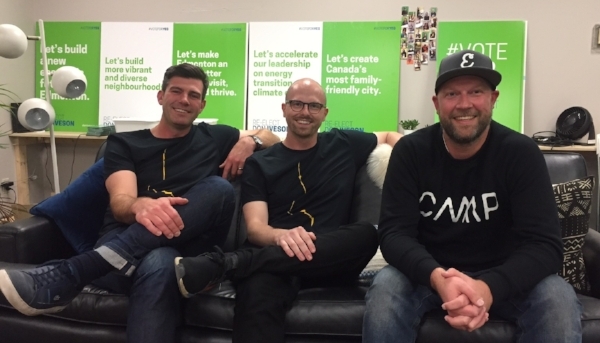 We were honoured to be invited to chat with Mayor Don Iveson for Facebook Live! As part of his re-election campaign, he asked us to talk about place making in the city and how High Level Line is a great example of that. We could have talked about this for hours! 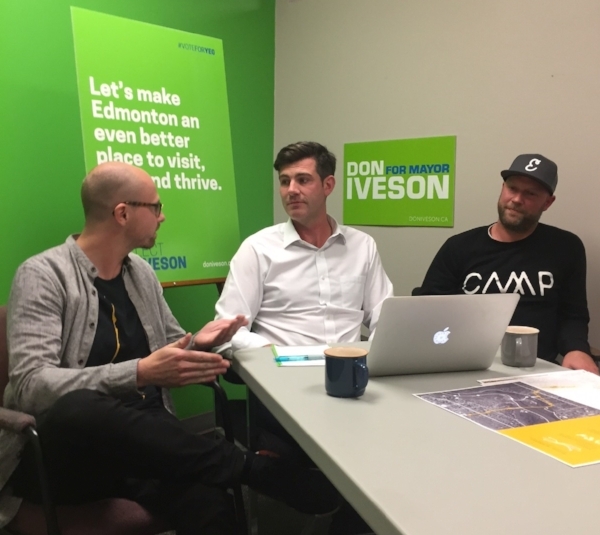 Thanks to Mayor Don Iveson and his awesome campaign team for having us at campaign headquarters. We hope to see Don wearing this shirt at future High Level Line parties!